The 49ers say linebacker Aldon Smith sustained minor injuries during an incident Friday night in San Jose and that he is recovering comfortably. Smith, 22, made a franchise-rookie record 14 sacks for most among NFL rookies last season, to go along with two forced fumbles. The 6-foot-4, 258-pound Smith was the seventh overall pick in the 2011 NFL draft out of Missouri. 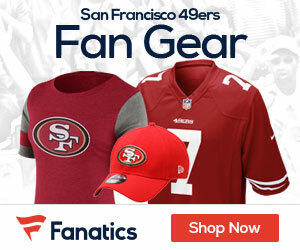 Be the first to comment on "LB Aldon Smith Suffers Stab Wounds in Incident in San Jose"